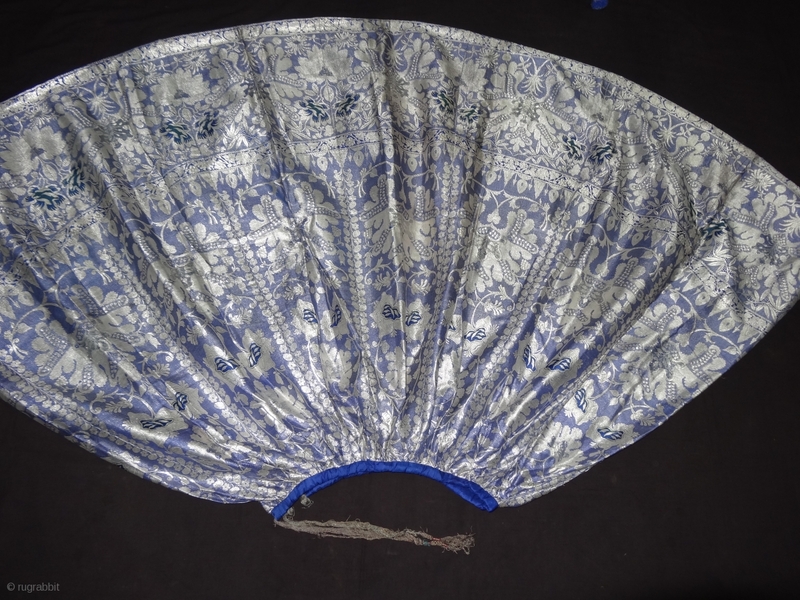 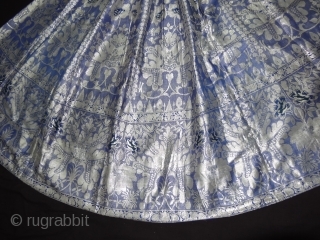 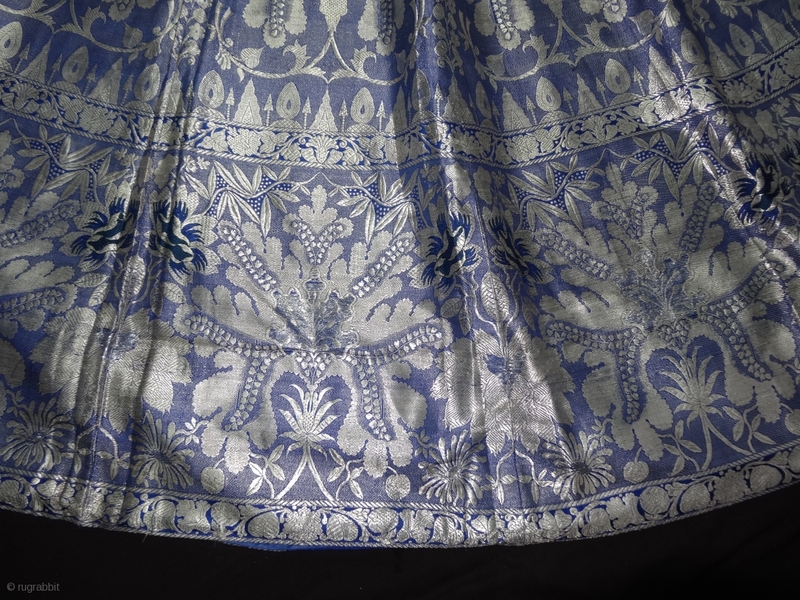 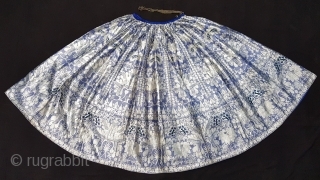 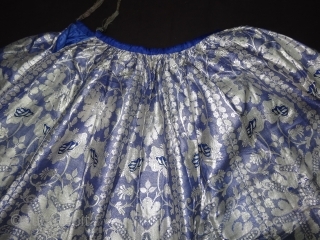 Zari (Real Silver)Brocade Skirt(Ghaghra)From Varanasi,Uttar Pradesh. 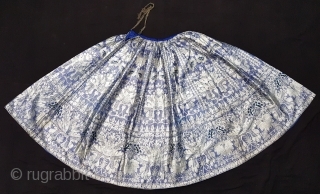 India.Known As Marvadi Ghaghra.Its size is L-100cm circle is 476cm. 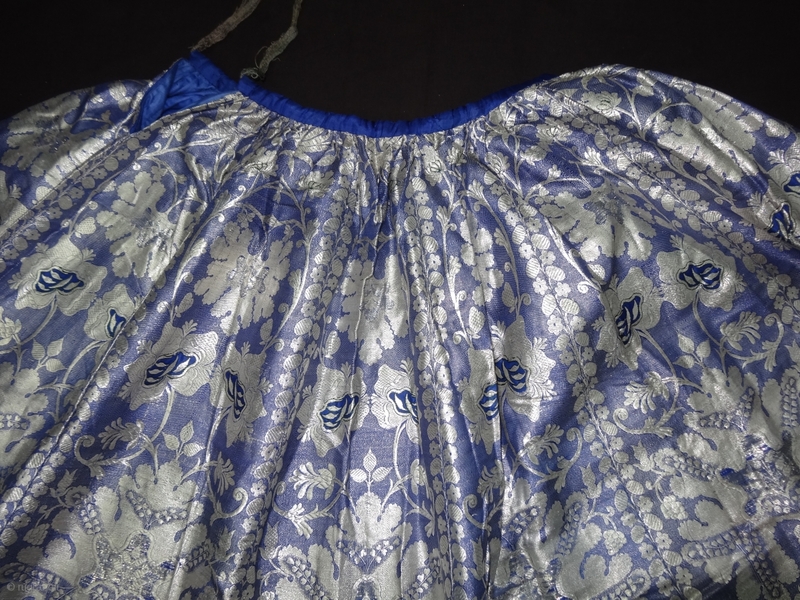 Please ask for more detail Pictures(151712).